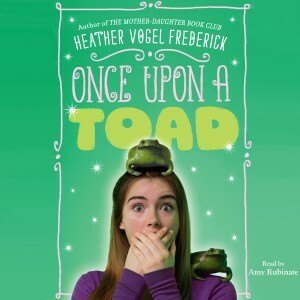 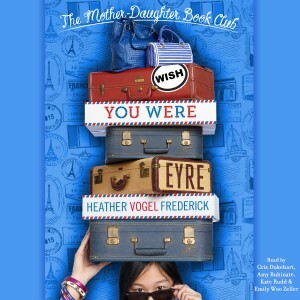 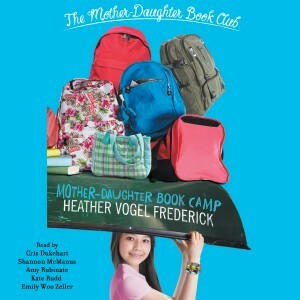 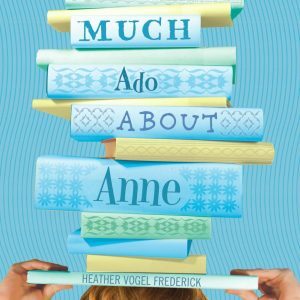 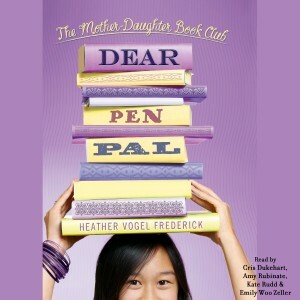 Heather Vogel Frederick is the author of the incredibly popular Mother-Daughter Book Club series, as well as the highly acclaimed The Voyage of Patience Goodspeed, The Education of Patience Goodspeed, and the Spy Mice series. 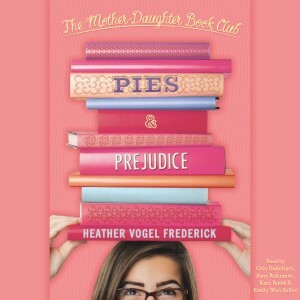 She resides with her husband and sons in Portland, Oregon. 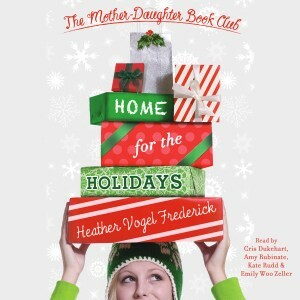 Visit her online at heathervogelfrederick.com.